When you’re thinking about building a new home in the Poconos, you’re probably spending a great deal of time thinking about lots, floor plans, flooring and cabinets for your new kitchen. After all, that’s the fun stuff. 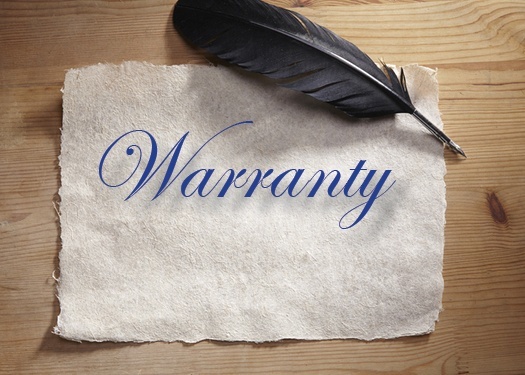 Thinking about the warranty for your house is probably way down on your list of priorities.